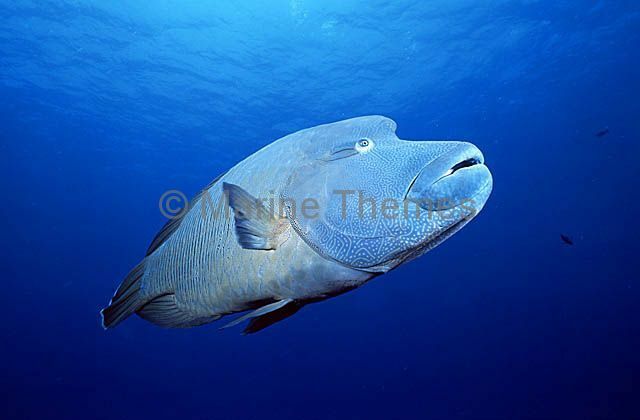 Humpheaded Maori or Napoleon Wrasse (Cheilinus undulatus) Juvenile colouration. 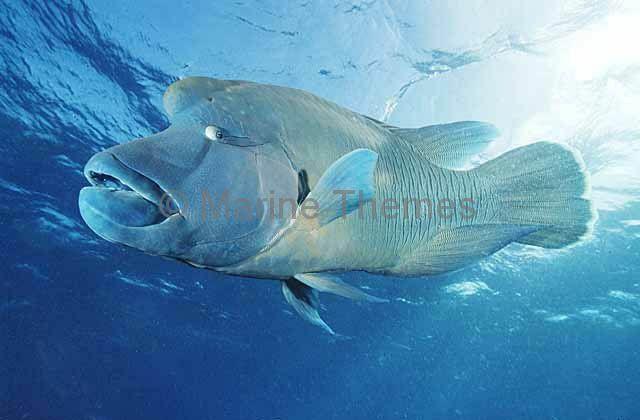 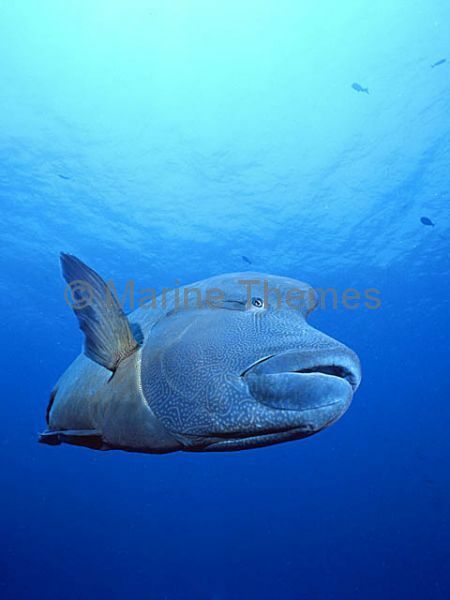 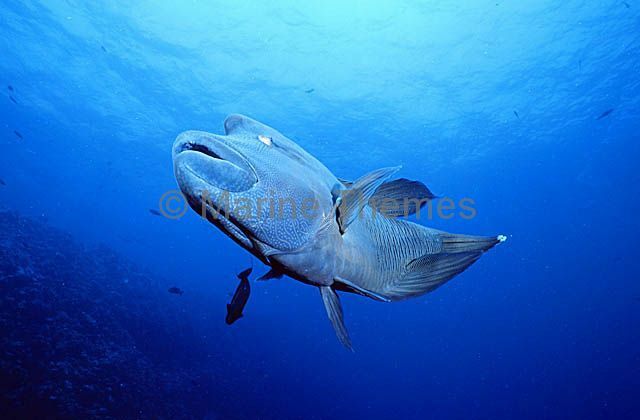 Humpheaded Maori or Napoleon Wrasse (Cheilinus undulatus) Grows to 2.5m and 200kg. 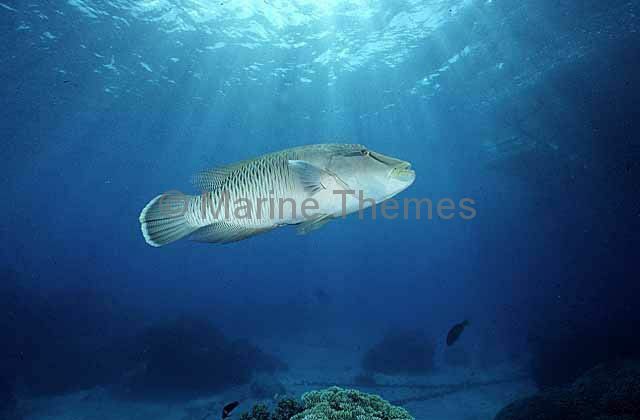 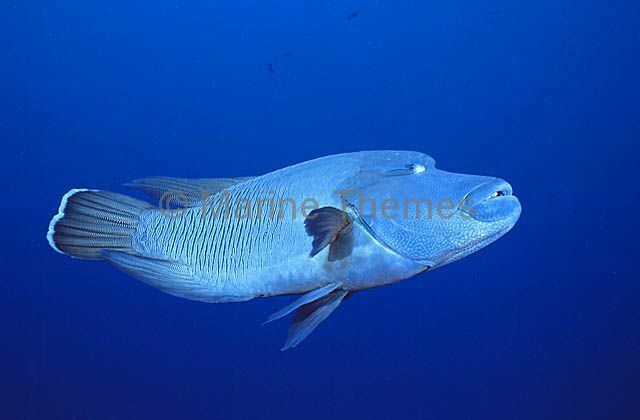 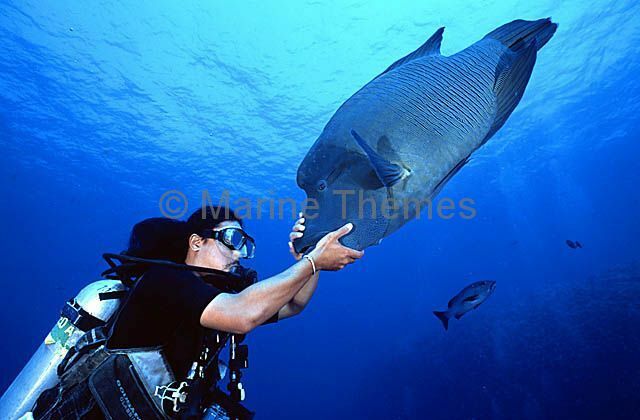 Napoleon Wrasse (Cheilinus undulatus) with diver. 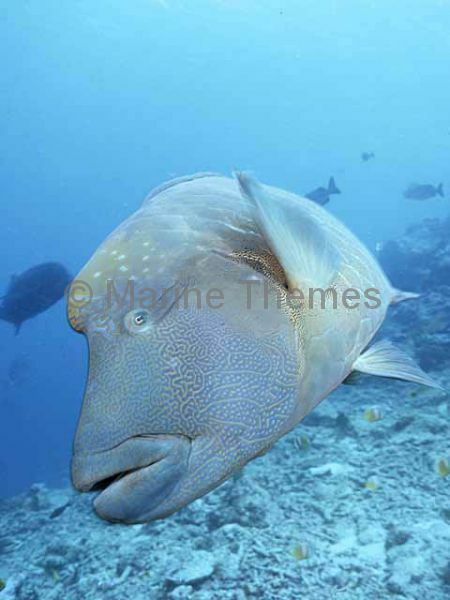 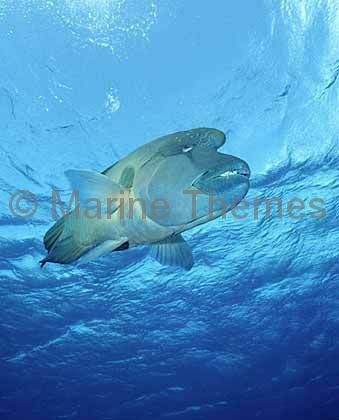 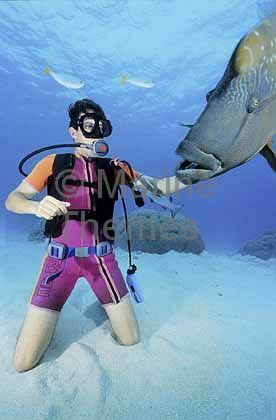 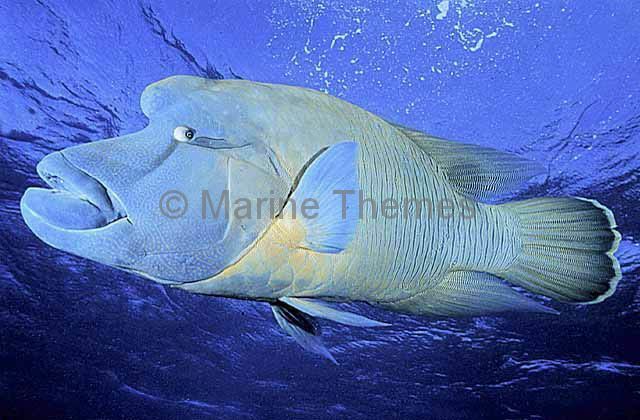 Humpheaded Maori or Napoleon Wrasse (Cheilinus undulatus) with diver. 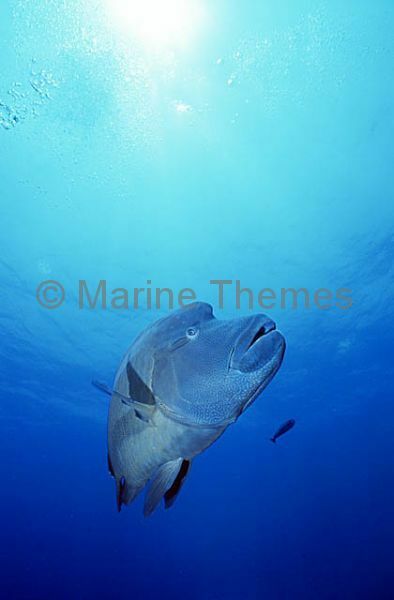 Humpheaded Maori Wrasse (Cheilinus undulatus) or Napoleon Wrasse. 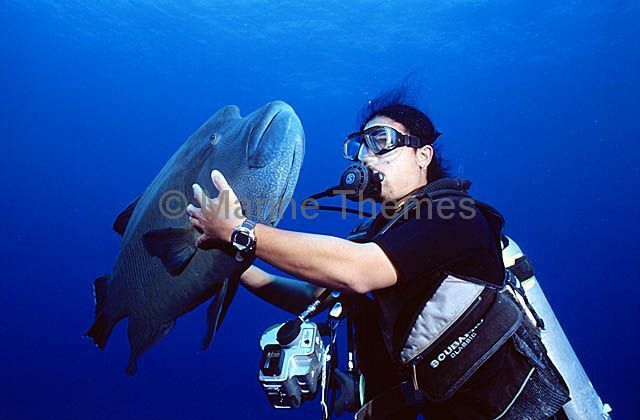 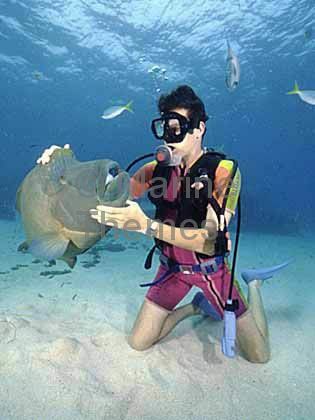 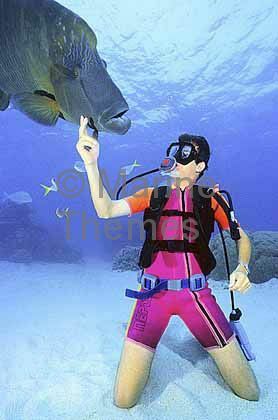 Humpheaded Maori Wrasse or Napoleon Wrasse (Cheilinus undulatus) being stroked by scuba diver.